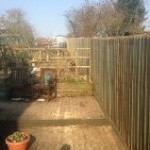 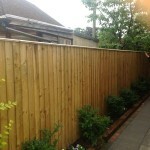 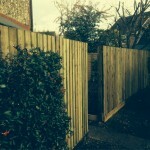 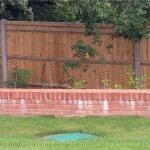 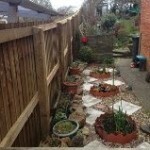 Kingfisher Services provide a comprehensive garden fencing installation service around Newbury and across West Berkshire. 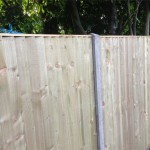 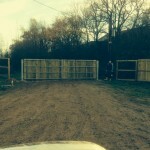 Fences are our speciality and we provide a comprehensive supply and installation service backed up by the best in customer service together with helpful advice. 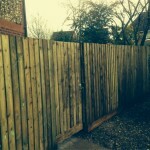 Every project is highly personalised and begins with a full survey so that we can understand your requirements and recommend a suitable fencing system that meets both your needs and your budget as well as looking superb. 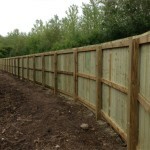 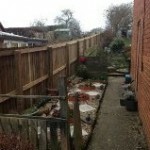 Once agreed we arrange for supply and delivery of the fencing and any other necesary items. 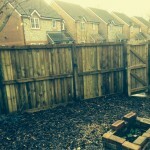 Following this we provide a complete installation service: digging holes for the posts, firmly fixing them in the ground and then constructing the fence around the posts. 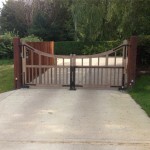 We ensure timely turnaround of projects but also make sure that we put in the time to get a really perfect fit for a great looking end result and enhanced security for your property. 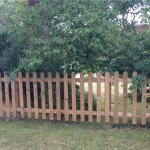 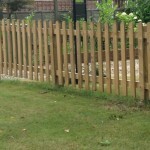 Fence posts can be wood, metal, concrete or brick as required. 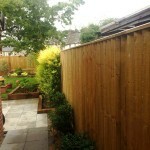 For further details and a free quote without obligation please contact us. 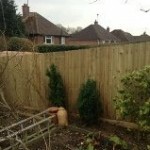 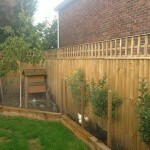 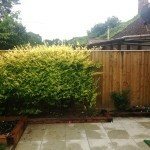 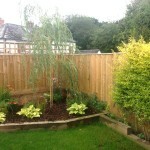 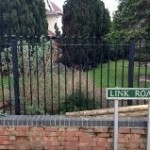 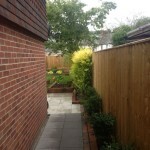 I would not hesitate to recommend this local company for installing garden fencing. 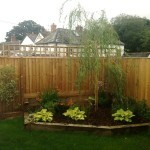 Prompt reply to my initial enquiry, arrival on time, tidy work & good quality products used. 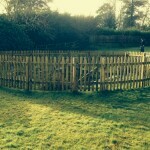 Thank you James, great work!